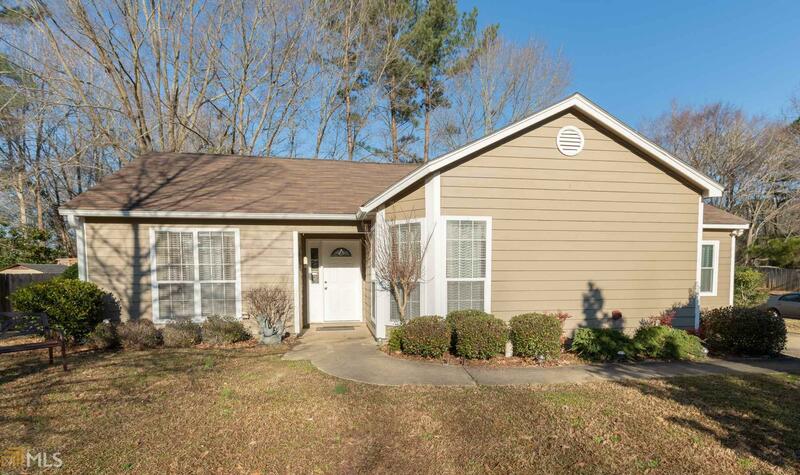 Lovely very well maintained corner lot 3 bedroom and 2 bath ranch under 200K in sought after Peachtree City. Mostly fenced level backyard with storage shed and Pergola. Perfect for outdoor entertaining! Interior has hardwood floors, tile in bathrooms, vaulted ceilings in living room and separate dining room as well as kitchen eat in area. All systems are relatively new and Wood exterior is in fabulous shape. Excellent schools and location. Move in Ready. Would make a great investment property as well!! Directions: From Ptc, Highway 74 South To Left On Crosstown, Left On Peachtree Parkway, And Left Into Braelinn Green. Veer Left Onto Valley View And Property Is On The Right.